This webcam is not owned or operated by Webcams in Norway. It is kindly provided by Siv. ing. Haakon Wiig AS. This camera shows part of Ringsaker kommune, seen from the top of the Brumund building. 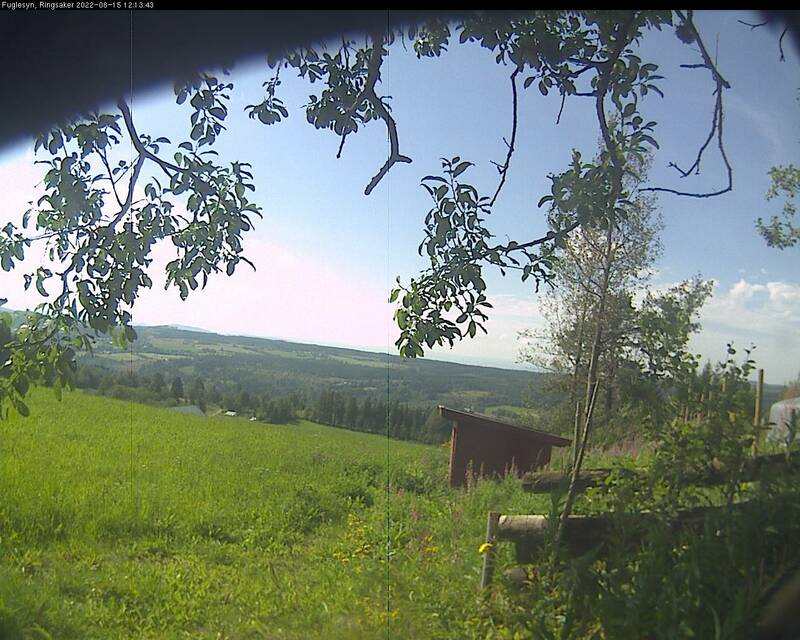 This webcam is not owned or operated by Webcams in Norway.It is kindly provided by Siv. ing. Haakon Wiig AS. If you use it, please visit their homepage and support the people who invest time and money to operate this cam.